Pamela C. Lester, M.T. 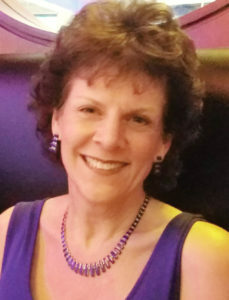 (ASCP) Pam is retired from Clinical Reference Laboratory Services after 26 yrs with Roche Biomedical/LabCorp and has been a professional Speaker 30 yrs in the areas of Genetics, DNA PCR, and Cancer DNA Testing. She is a Volunteer Organizer with the Educational Outreach for the Human Genome Project, USA. She is an Executive Board Member for the International Junior League Association.